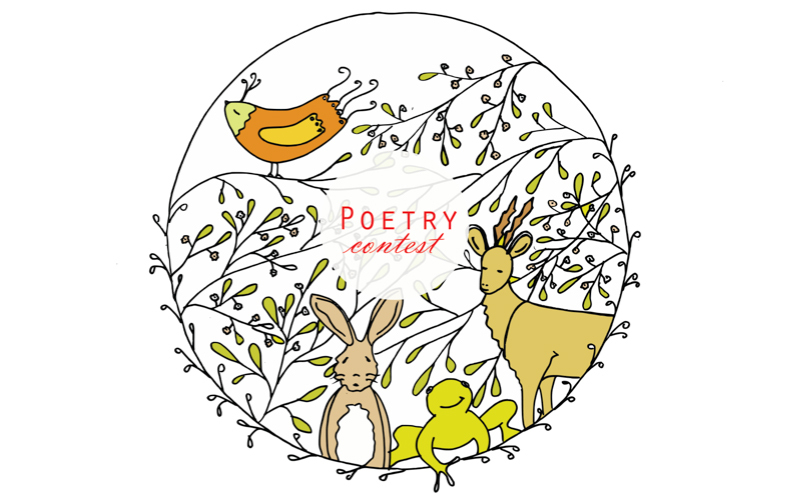 Family Matters – Switzerland is sponsoring its 4th POETRY CONTEST for kids in Switzerland ages 6 to 14! 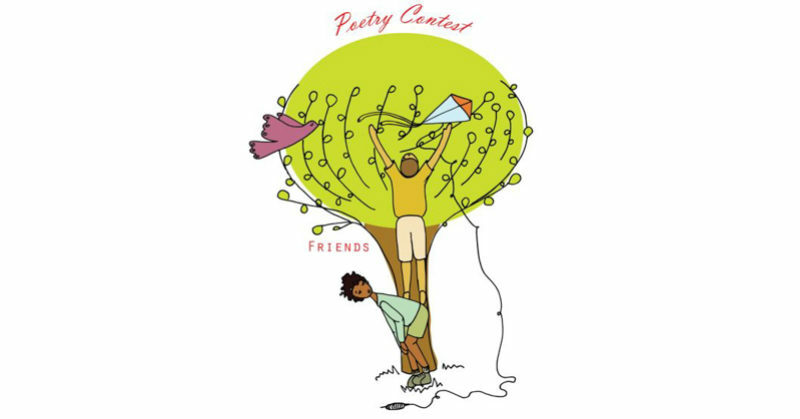 The poem must be original – completely your own work, and be about FRIENDS – anything about friends: best friends, good friends, bad friends, friendship, helping friends, making friends…what is important to you about friends? How long? 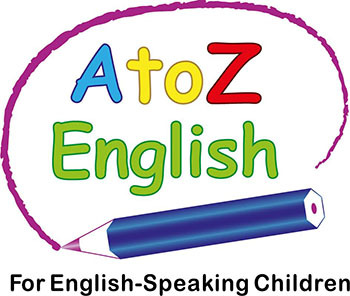 Any length, and in any style: limerick, sonnet, acrostic, rhyming, free verse, haiku, etc. Want some inspiration and advice? 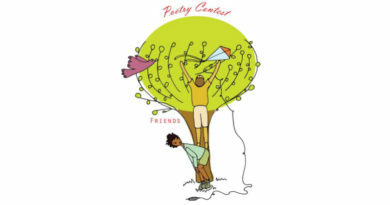 Check out children’s author Kenn Nesbitt’s site www.poetry4kids.com for all kinds of poems old and new, “poetry lessons,” lists of rhyming words, and more. Your poem may include an illustration, though that is not required. Poems will be judged on their poetic merit. Handwritten submissions must be sent to Family Matters in care of Carol McDonald (address below) by Monday, 16th April, 2018. Please include child’s name, age, address, school, phone number, and the email address of a parent or teacher. 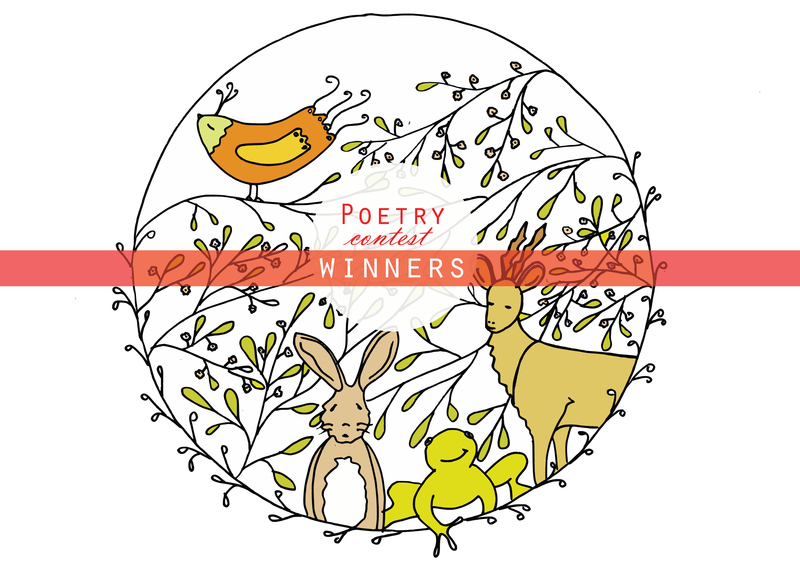 Winners will be announced on 7th May, and winning poems will be scanned and published on our website. Questions? Please email Carol at mcginty.mcdonald@gmail.com.